Although the Bitcoin performance we saw from the start of 2018 was painful for those who wanted to rush into the market in December last year, persuaded by a meddling euphoria, those who managed to resist the temptation and waited for the market to settle, could find themselves in a better position to get involved into the market. 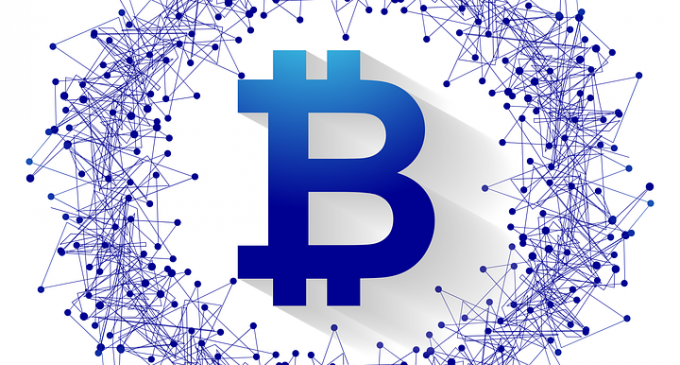 That is why in this article we will talk about some of the reasons why Bitcoin is more reliable this year and what should any regulator person watch for in order to decide when to get involved in the market. As we have written in a previous article, Bitcoin had been favored by the market drop. It still managed to hold at a relatively high level, being located around $7,200 at the time of writing. The most popular coin had also regained a good chunk of the global market cap and we have a lot of financial institutions already involved in the market, with the majority of their holdings in Bitcoin. We also have Bitcoin futures trading on the CBOE, with currently almost 3,000 contracts in trade volume per day. Although this had a slight disadvantage, since now we are able to profit from the downward moves, not just on the upside, these contracts had contributed to a rising liquidity which lead to a diminishing volatility. This is probably the main reason why we think Bitcoin is more reliable this year. It is true that at the end of 2017, Bitcoin was a bubble, and various analysts had been warning about that. Although we cannot know for sure what could happen after the burst, there are some few metrics that could give some hints on the future of Bitcoin. People should watch for new streams of investments into the Bitcoin market. That is what the people are waiting right now and it is the only chance for a new strong bull run. In order to see that happening, we will need more consolidation on the regulatory side and also, some other financial instruments related to Bitcoin. Right now, there are a lot of companies applying for Bitcoin ETFs in the United States, but the SEC had not been convinced by any of them thus far. Although we suspect the Bitcoin price could head below 5,770 area, where the 2018 low is currently located, we think the downside should be limited and buyers might be eager to jump in on new lows.